Just got your board printed? Now the fun stuff starts! Want to keep track of my content? 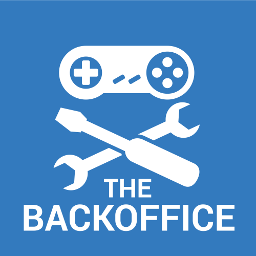 There is a fully searchable archive at www.backofficeshow.c­­om, please check it out!